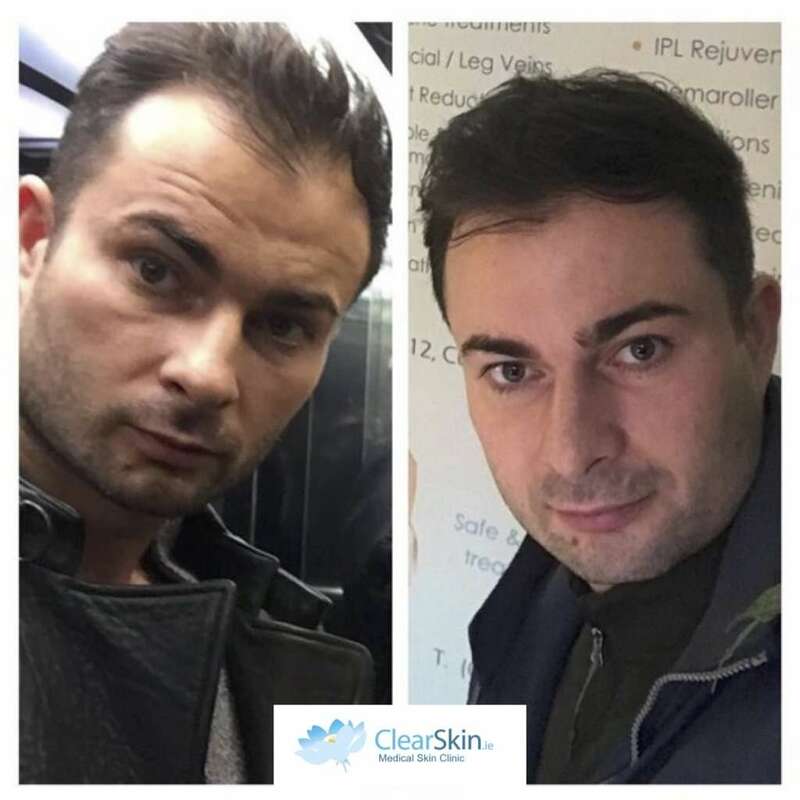 At ClearSkin, we provide the latest and most advanced, non-surgical treatments for hair restoration. These treatments can improve the quality of the hair and stimulate hair growth. The Vampire treatment is an all-natural treatment which uses your own blood platelets to stimulate hair growth. We take a sample of blood from your arm and extract the platelet rich plasma (PRP) from your blood sample. The PRP is then injected into the areas of the scalp where hair is thinning, receding or balding. PRP contains active growth factors so this is a very effective treatment to stimulate hair growth. There is no danger of adverse reactions with this treatment as all natural substances are used, we are using your own cells. Carboxytherapy is another excellent non-surgical treatment for hair restoration. Carbon dioxide is injected below the skin’s surface on the areas of the scalp where hair is thinning, receding or balding. This causes oxygen and blood flow to flush to the areas treated. The treatment improves circulation and the supply of nutrients to the scalp so it is a very effective treatment for hair restoration. 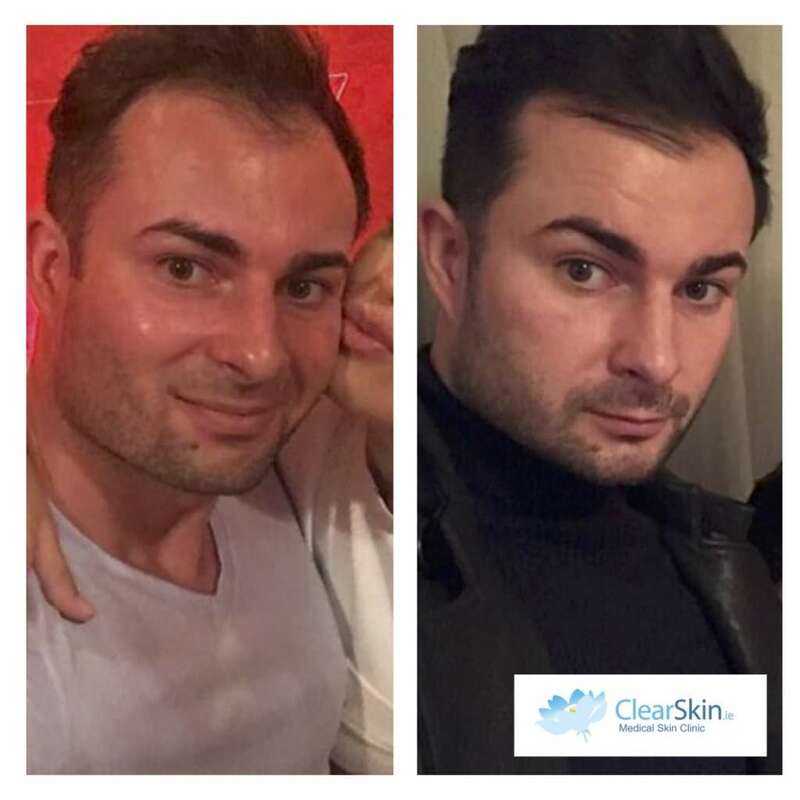 Our clients have seen excellent results following these treatments. The client pictured below had a combination of vampire and carboxytherapy treatments and has seen a dramatic improvement in the quality of the hair and hair growth. How much is a hair restoration treatment? For our current prices or to book a consultation call us on 01 2939148. Marsha Harmon RN, NP, RNP, BA (Hons), BN, RM, RT is a Registered Nurse and Independent Nurse Prescriber. With over 15 years of international experience, Marsha is regarded as an expert in her field. She regularly attends international conferences and training and is known for her standards of excellence. Marsha specialises in acne and anti aging cosmedical procedures. 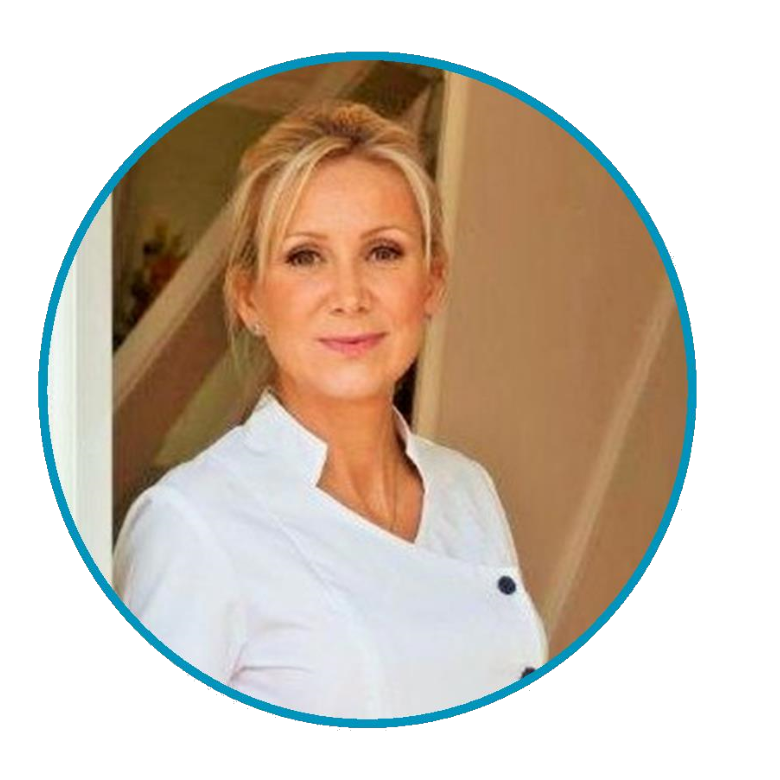 She is highly skilled and qualified and prides herself on using the latest and most advanced non surgical treatments to achieve natural looking results.